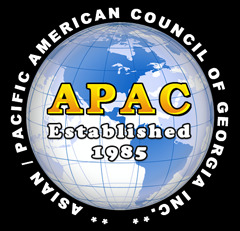 IACA is a founding organization of Asian/Pacific-American Council of Georgia (APAC). I had the honor of serving as APAC president in 2005, right after the Tsunamis hit South and Southeast Asia. Hard to believe that ten years have passed by! USPAACC President Ms. Neera Bahl, Esq. can tell how important it is for small business owners to participate in Asian American Chamber and other activities. As you from the above announcement on Ritesh Desai, he serves on Governor's Asian-American Commission. I strongly feel that it is important that Indian American community is not left out when politicians think of the larger Asian American community. We are part of it too! 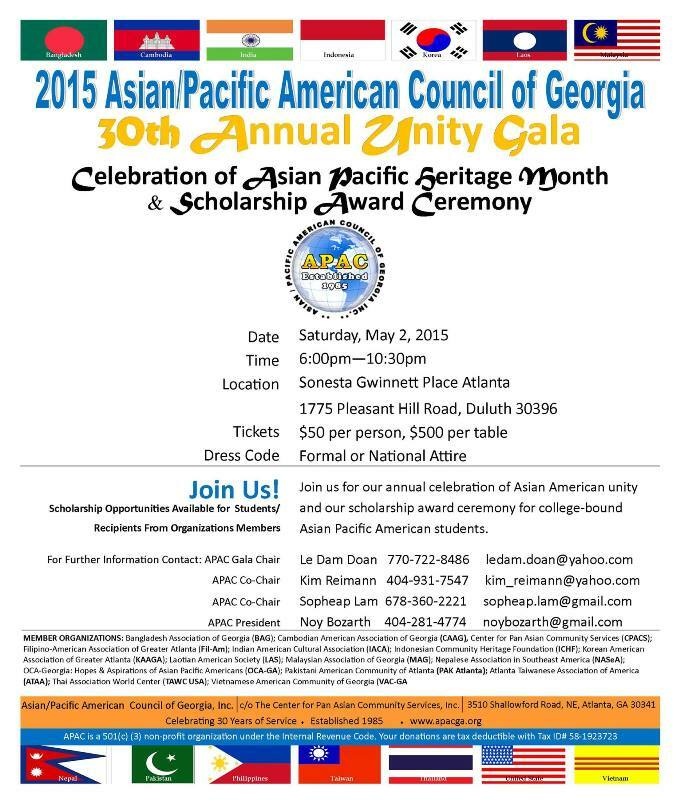 I request you to please come out and enjoy a fun filled APAC gala on May 2nd.